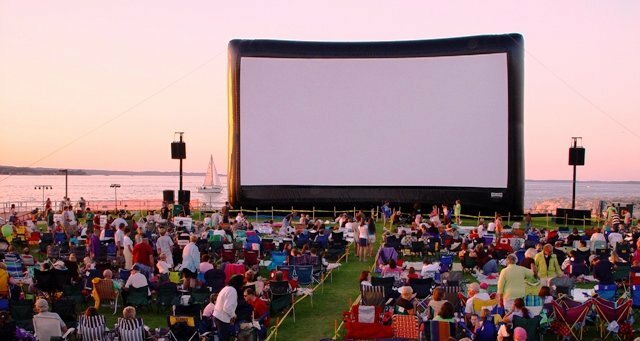 EINSTEIN EVENTS together with TWILIGHT MOVIES are Nth Queensland’s Mobile Open Air Cinema Specialists. We have 2 of the largest inflatable outdoor movie screens in the region. The Gold Series measures 6m diagonal and is suitable for audiences up to 500. The Platinum Series measures 12m diagonal and is suitable for audiences up to 2500. Contact us now to find out whats included in our hire package and the amazing optional extras we can provide for your movie night.